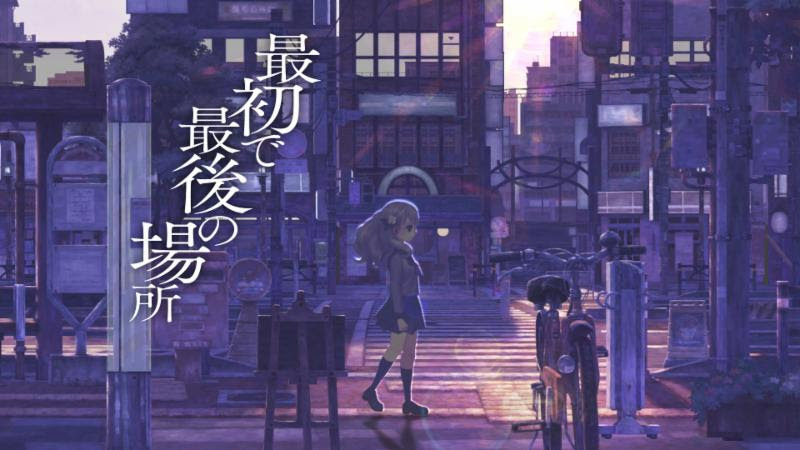 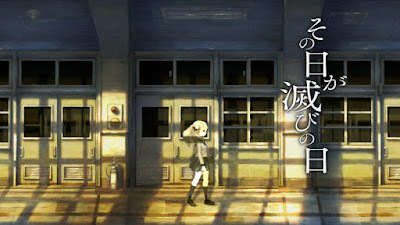 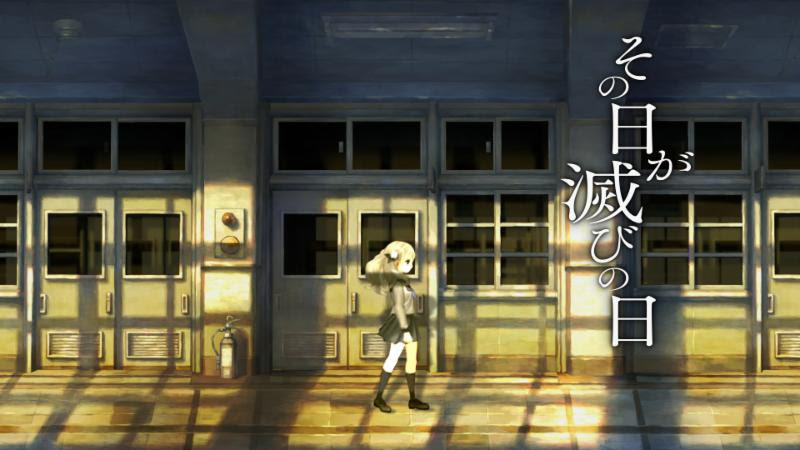 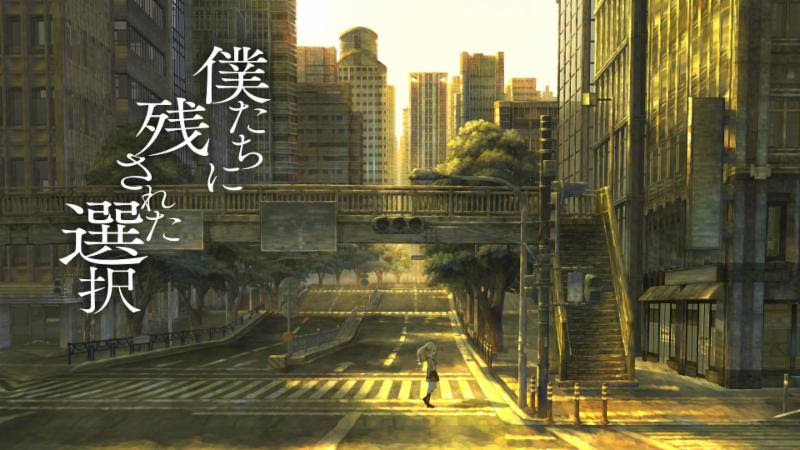 Life as you know it is ending because 13 Sentinels: Aegis Rim will be localized and released in the West by ATLUS. 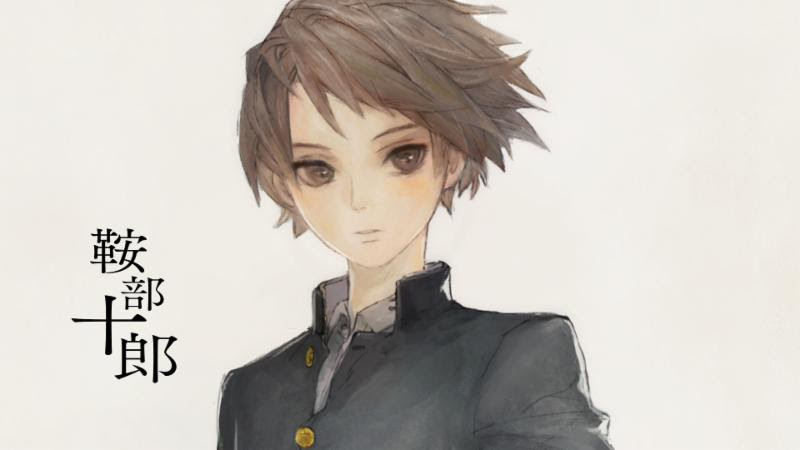 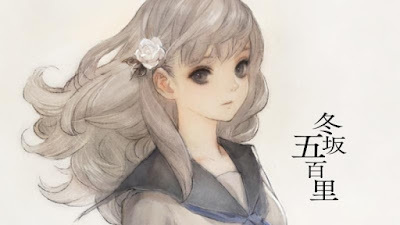 The upcoming title is being developed by Vanillaware and directed by George Kamitani (Dragon's Crown and Odin Sphere). 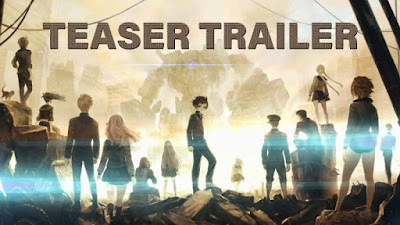 A departure from the studio's traditional fantasy style, the game takes place in a modern setting punctuated with giant mechs. Although the world may be bleak, Vanillaware's signature artistic shine and gorgeous aesthetics will bring the characters and story of 13 Sentinels to life.